The workshops can be conducted in English and Amharic as desired. 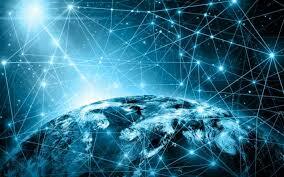 Goal: To enable our customer’s teams to be fully aware of concepts and applications of the blockchain technology. The training shall cover different notions ranging from answers to simple questions such as “what is blockchain”, to more advanced concepts such as smart contracts and the Byzantine Generals’ problem. Different use cases from other industries will also be explored and analyzed in detail so as to give the team a deeper understanding of the benefits the technology can bring. 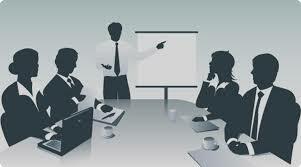 Trainings can be held in English or Amharic as required by the customer. Goal: Create a Proof of Concept to demonstrate feasibility of one or many of the use cases selected during the exploratory workshop. 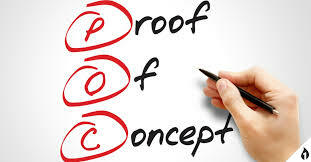 Organizations with a predetermined use case can also demand a Proof of Concept for their idea. 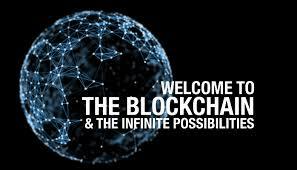 ETblock’s team, together with the customer’s team will design and implement blockchain solutions, testing their suitability, reliability and scalability as required. This can be seen as a precursor to the deployment of a complete blockchain solution for the relevant use case. ETblock will also explore ways to harness the blockchain technology to improve services in different domains as required.